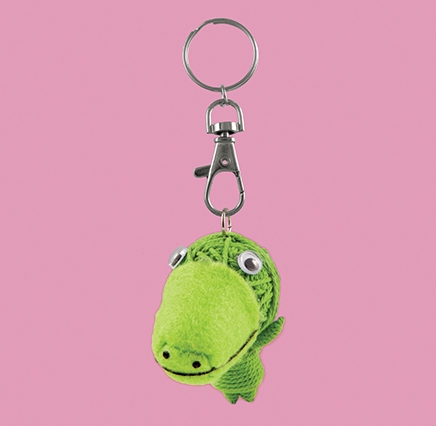 This little bird will try hard to keep you lucky in love! SKU: 100520. 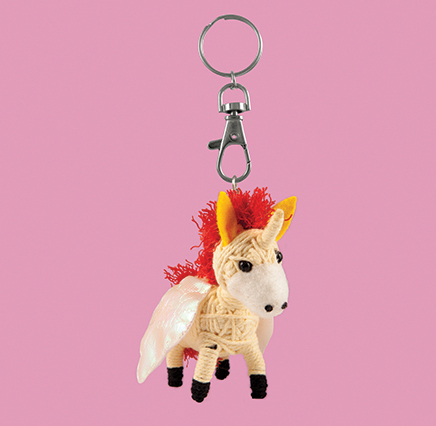 Categories: Birds, Gifts under ... £5, Keyrings - String Dolls. 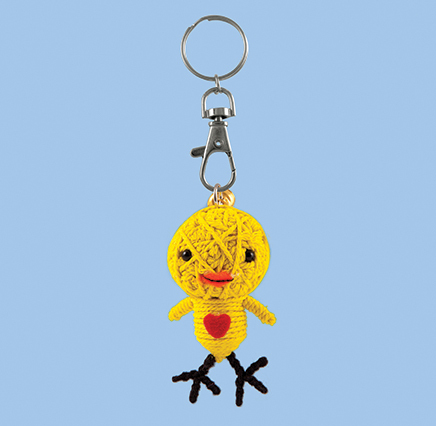 Tags: bag charm, bag mascot, bird, chick, craft, fairtrade, handmade, kawaii, keyring, love, luv, string, string doll.